Our boutique rooms and suites are modern and luxurious, with high-quality, en-suite shower rooms, mini-kitchens, complementary toiletries, bedding and towels, free internet access, tea and coffee making facilities, with iron/board available on request. Some of our suites and rooms offer stunning views of Sitges. 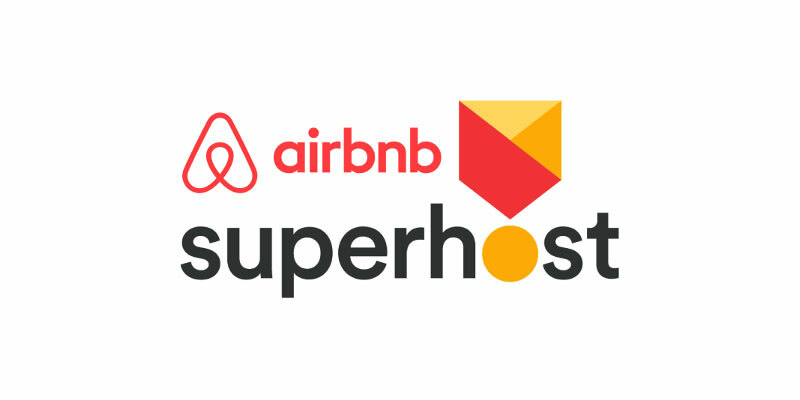 We aim to ensure your stay at Sitges Home is an experience to remember and are pleased to be awarded the AirBnB Superhost status.